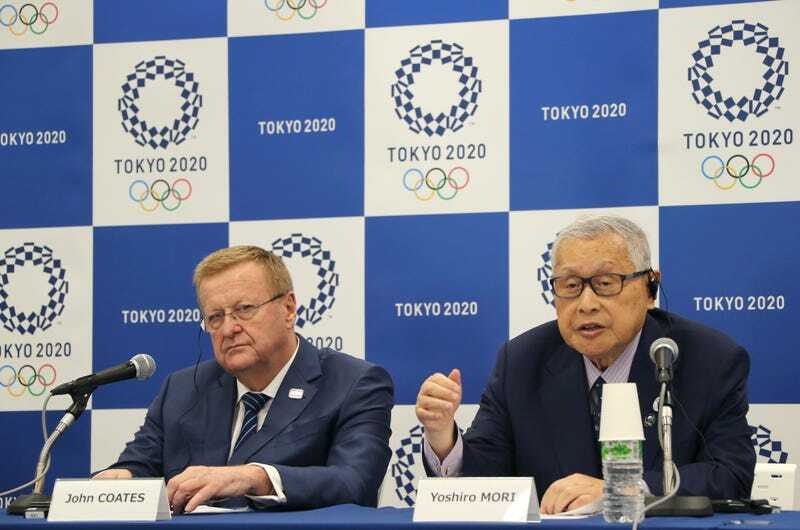 The International Olympic Committee voted today to add five events (really six because baseball and softball are different sports, just not to the IOC) to the summer Olympic slate, beginning in Tokyo in 2020. Baseball, softball, karate, skateboard, sports climbing, and surfing will all take their place at the Olympics. The IOC is pitching the vote as a move to appeal to the world’s youth, because skateboarding and surfing, brah, and will vote again at some point to determine whether the additions will be permanent. As of now, the sports are currently slated to appear only in 2020. IOC President Thomas Bach offered the the following statement in the official press release. Baseball and softball were excised from the Olympics after 2008 and failed to garner enough votes to be reinstated in the past two Games; thanks to loud support from baseball and softball enthusiasts and officials, the sports will have a second chance at becoming an Olympic mainstay. The games are being held in Japan, so the home crowd’s excitement for the return of both baseball and softball will likely help the sports, at least aesthetically. Japan captured the last gold medal in softball by downing the USA squad 3-1 in 2008, ending the Americans’ run of three consecutive first-place finishes. And, of course, let there be rejoicing that all of the added sports are single-species events...for now.